Joseph’s job is to assist the Communications and Outreach team with specific, one-off projects, and with general day-to-day operations. He is particulary interested in graphic design tools and has been interested in astronomy since growing up next to the VLA. 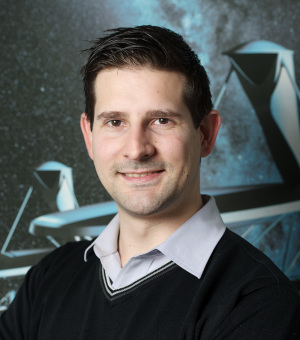 William is in charge of all aspects of communications, outreach and education at the SKA and coordinates comms activities around the world. 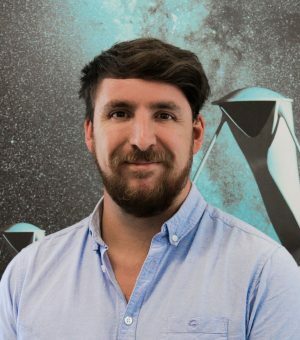 William has been working in science communication for more than 10 years, first as a science journalist and then at ESO, ALMA and the SKA since November 2012. 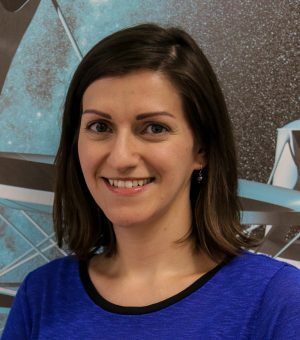 Mathieu’s job is to help grow political, financial and public support for the SKA project, using print material, media relations, online communication, outreach and education. He is particularly interested in social media tools and has been fascinated by astronomy and space since childhood.